When Israeli prime minister Benjamin Netanyahu addressed a joint session of Congress on March 3rd, it was the third time he had done so. The only other person to address a joint session of Congress three times was the legendary British prime minister Winston Churchill. Today, with the Obama administration “leading from behind” — in practice, not leading at all — we see in Ukraine and the Middle East what that produces. Whether others would follow that example was just as dubious then as it is today. While Russia and China increased the share of their national output that went to military spending in 2014, the United States reduced its share. 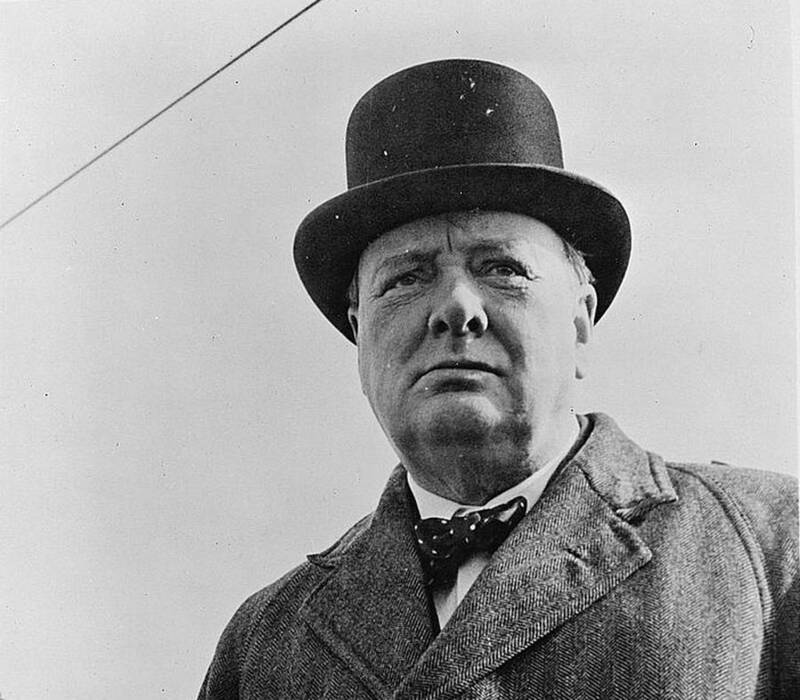 Churchill deplored the “inexhaustible gullibility” of disarmament advocates in 1932. That gullibility is still not exhausted in 2015.